WARNING: This Dock may work with very thin cases on your phone, but if your case is thick you will need to remove it to use the dock. Compatible with both USB cable or wall charger (both not included in this listing). 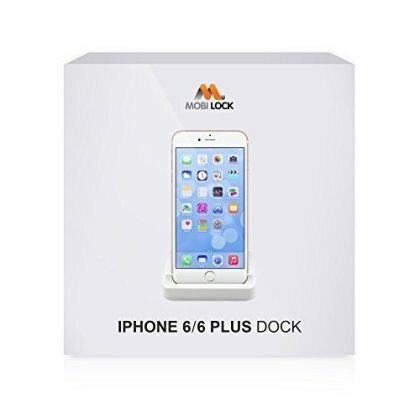 Insert cable/charger at the back of the dock and place your phone on the dock to use.